For interior design connoisseurs who are ever pursuing perfection in both residential and commercial landscapes, you will be more than pleased when you are introduced to the high craftsmanship standards and design philosophy we hold so dear here at Vogue Window Fashion. 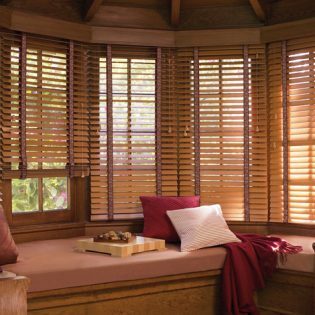 Our custom window blinds designs are focused on evoking comfort and relaxation through an elegant depiction of classic forms, shapes, lines, and textures. We are highly committed to creating a signature style of beauty with our bespoke window blinds. 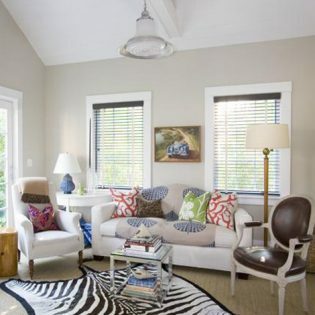 Whether you are seeking ultra-chic blinds in your modern luxury loft or majestic-looking blinds in your sprawling mansion, you’ll be thrilled with what we have to offer you here at Vogue Window Fashion. Vogue Window Fashion designs and installs sophisticated motorized treatments in both residential and commercial settings, giving you unprecedented comfort and control of your window treatments. 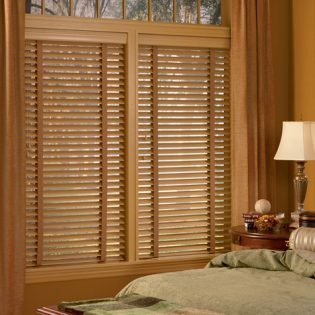 We never believe in cookie-cutter solutions when it comes to window blinds, and the golden moment you find the perfect custom blinds for your residence is just as special to us as it is to you. 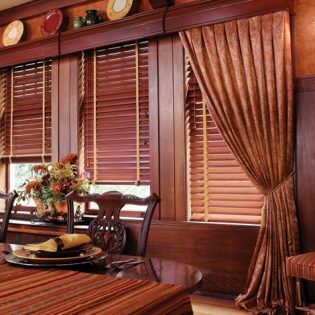 Custom blinds have the ability to bestow a timeless element in accentuating any room, complementing fashion and function in a seamless way. 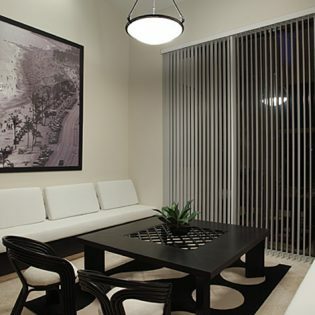 Whether it’s Motorized Blinds, Wood Blinds, Faux Wood Blinds, Vertical Blinds, Horizontal Blinds, Mini Blinds, Luminette Blinds, Cordless Blinds, or Insulating Blinds that you are looking for, you will find our variety of custom blinds to deliver a refreshing perspective to your interiors like never before. 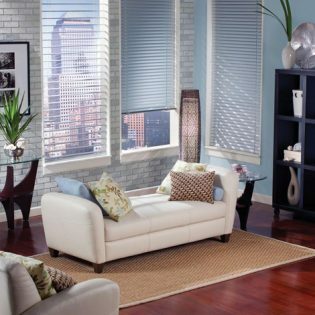 We are widely recognized as the leading designer window treatment firm in the Tri-State area, and our blinds for windows have been consistently featured in top publications such as Elle Décor and New York Magazine. Our creative designers focus on providing exceptional style that celebrates everyday function with extraordinary designs. 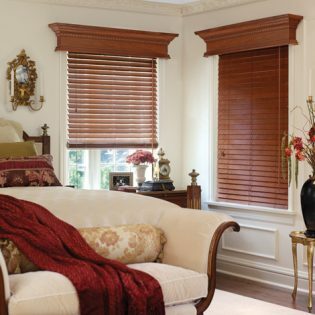 Vogue Window Fashion is no stranger to the creation of luxury window blinds that can enhance your interiors with a grandiose effect, while paying top attention to your design preferences. Let us put a priceless beauty to your windows today with our bespoke blinds.